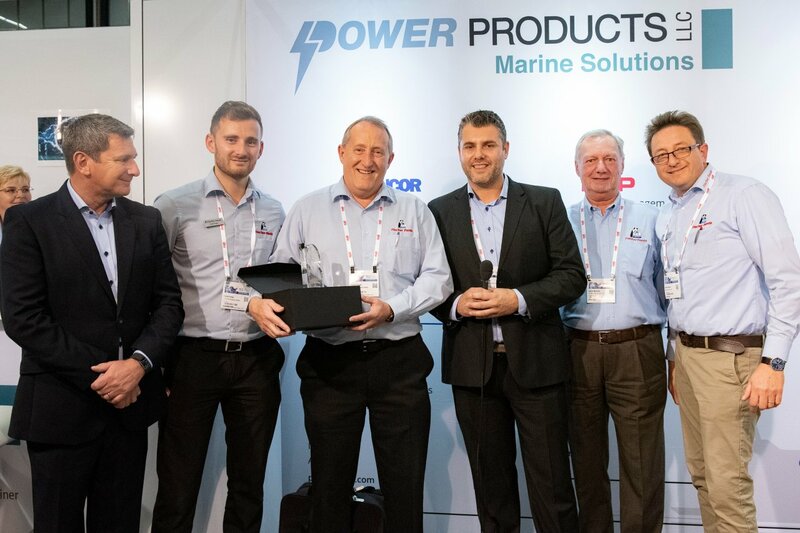 After joining forces with the marine and mobile power systems pioneer in 2012, Fischer Panda UK has continued to expand its compatible Mastervolt power solutions around its generator and electric propulsion systems, watermakers and air-conditioning equipment, resulting in positive sales growth each year. 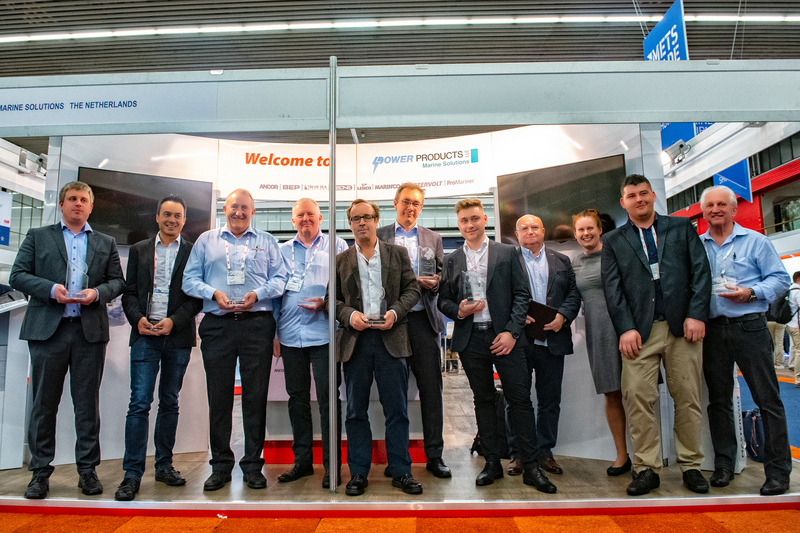 Fischer Panda customises engineered Mastervolt power solutions for boat and vehicle owners with or without generators, including a one-off inverter or battery charger, or a fully integrated system. With a power range from 300W to 40kW, the choice ranges from the latest Lithium-Ion technology to Gel and AGM lead acid service batteries. 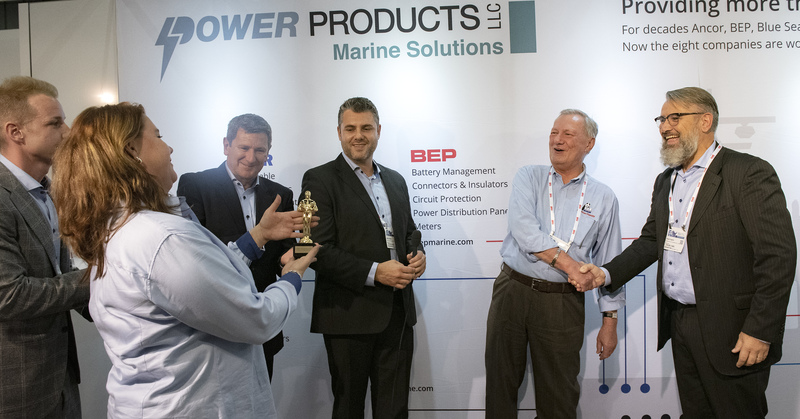 In addition, as distributor for Bellmarine electric drive systems, Fischer Panda can also offer compatible Mastervolt solutions for complete and fully-integrated electric propulsion systems. As a partner of digital switching specialist CZone since December 2017, Fischer Panda UK can now offer the full system integration package incorporating both Mastervolt and CZone products. Its compatible Mastervolt power solutions and CZone control and monitoring functionality provide customised system integration around a Fischer Panda generator purchase. Mastervolt is a global leader in electrical systems and components for the marine and mobile market, providing innovative and reliable equipment from power conversion to power and circuit management. Its broad range of electrical components and systems includes batteries, battery chargers, inverters, inverter/chargers, isolators, converters, transformers, digital switching systems, electric propulsion products and more. 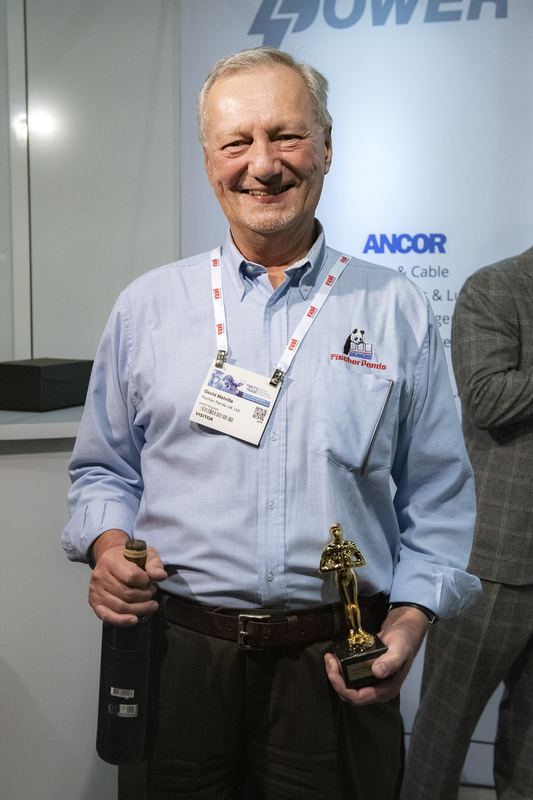 Mastervolt is part of Power Products LLC, which includes various major brands including Ancor, BEP, Blue Sea Systems, CZone, Lenco Marine, Marinco, Mastervolt and ProMariner. Suppliers of marine generators, electric propulsion, air-conditioning, watermakers, and power monitoring and control solutions, Verwood-based Fischer Panda UK offers full-system design capability, servicing and aftercare for a variety of commercial and leisure applications in both the marine and vehicle markets.